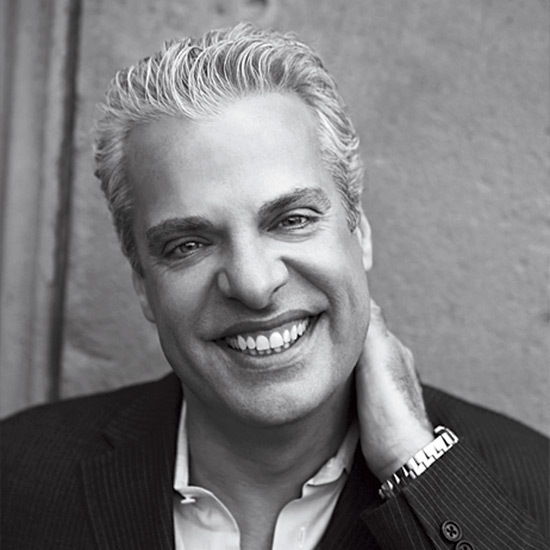 "There are so many ways to cook fish—I could talk about them all day long," says Eric Ripert. Here, he suggests one clever method that's easy to use at home. "There are so many ways to cook fish—I could talk about them all day long. One simple way is to cook the fish in a tiny bit of seasoned water for a few minutes on each side. It's an easy way to control the cooking." Chef Ripert's smart method could certainly gain a following in the future, but today F&W Twitter followers are all about grilling. When we asked how they love to cook fish, it was by far the most popular response—even though it might be out of the question, weather-wise, for some people. Here, winter-friendly ways to cook fish from F&W followers including Chef-in-Residence Andrew Zimmern.